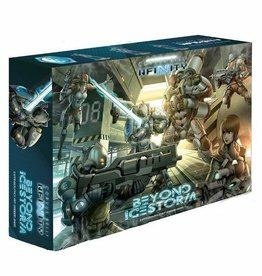 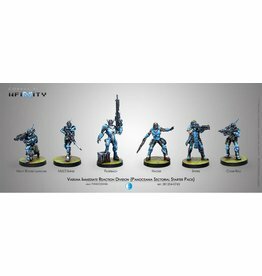 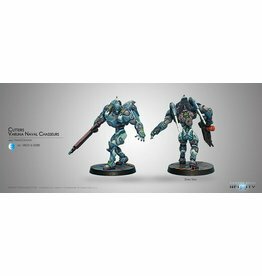 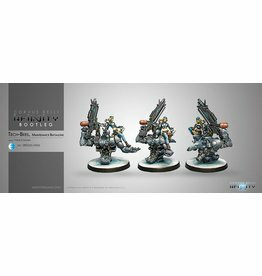 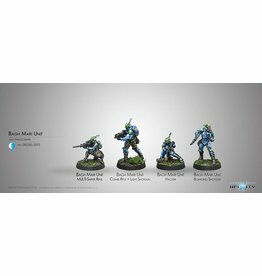 Up To 20% Discount Off RRP On Cheap Infinity The Game Panoceania Sci-fi Models & Figures! 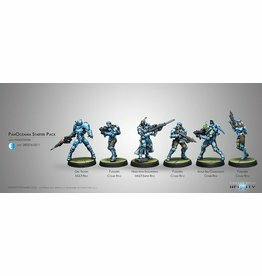 Overall the largest force in the Human Sphere; Panoceania is bright, flashy and knows how to throw it's weight around as the dominant hyper-power. 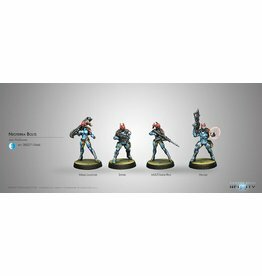 Panoceanian shooting is reliable, though their WIP stats tend to be very "average" at best. 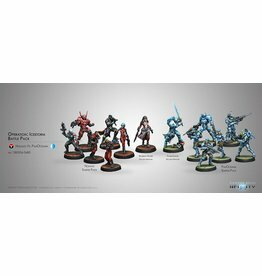 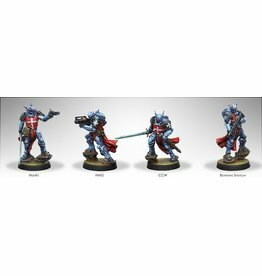 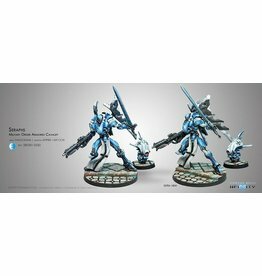 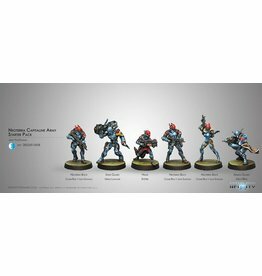 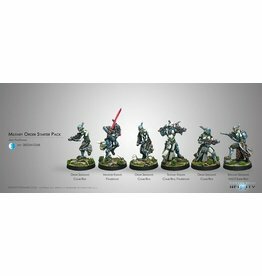 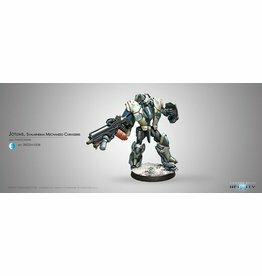 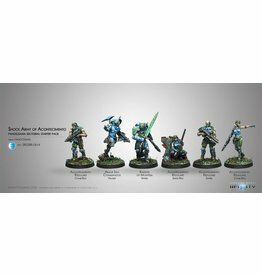 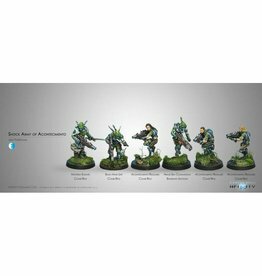 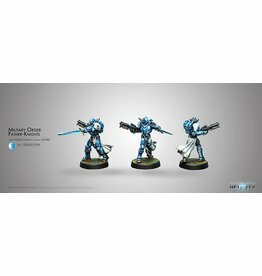 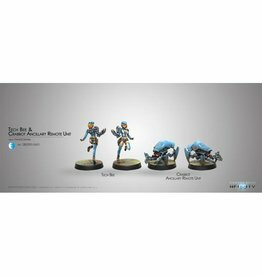 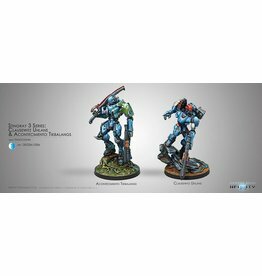 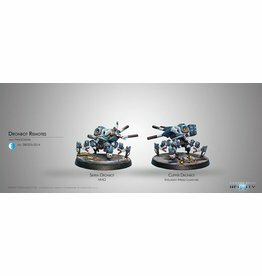 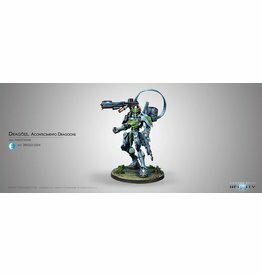 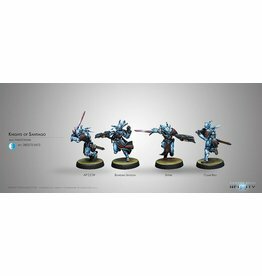 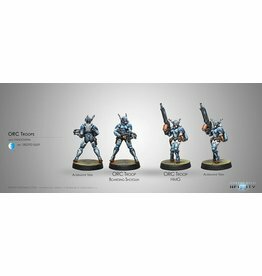 The Panoceania starter pack is a great way to start collecting a Panoceania army.